Single-vineyard, 100 percent varietal wine is our focus at Nickel & Nickel, and Napa Valley Cabernet is our specialty. 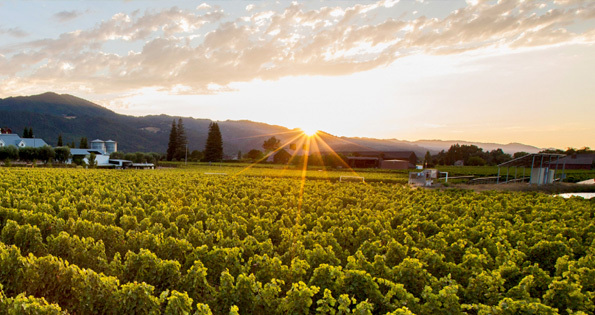 We grow and produce single-vineyard Cabernet from 15 discrete vineyards, spanning six Napa Valley AVAs, areas recognized for growing distinctive Cabernet Sauvignon. 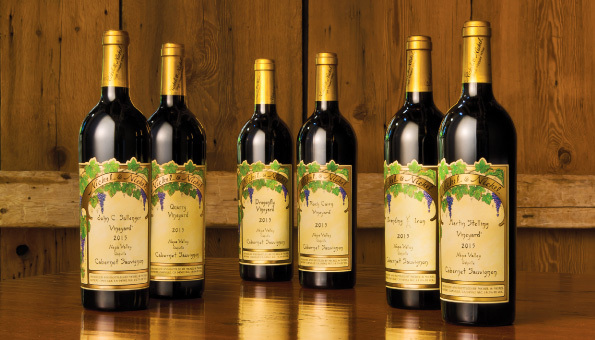 Our Cabernet collection includes vineyards from north to south, east to west, on the valley floor and hillsides. At any given time, a tasting of our Nickel & Nickel Single-Vineyard Cabernets provides an overview of the vintage for the entire Napa Valley. We invite you to explore our single-vineyard Cabernets online, or join us for a tour and tasting at our Napa Valley farmstead. 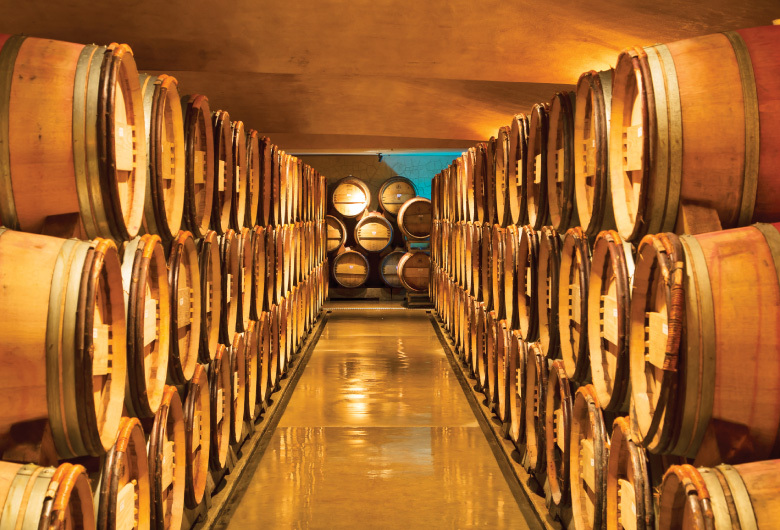 Have you ever wanted to taste Nickel & Nickel Single-Vineyard Napa Cabernets while they are still in barrel? Or have your favorites sold out before you’ve made your selection? Our Futures program is designed just for you. There are as many great Cabernet recipe pairings as there are distinctive styles of Cabernet. 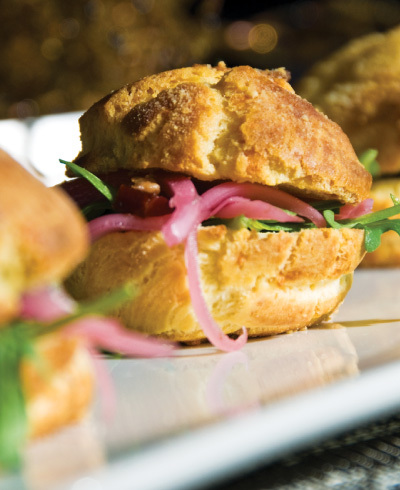 Try a recipe from our executive chef or experiment on your own to find your favorite combinations. Napa Valley Cabernet is often described in the same general terms, yet the variety produces distinctively different wines depending on where it grows. Even in the small Napa Valley, Cabernet vineyards that grow less than a mile apart produce wines of incredibly varied characters. Site, soil, exposure and rootstock are just a few of the components that influence the wines. 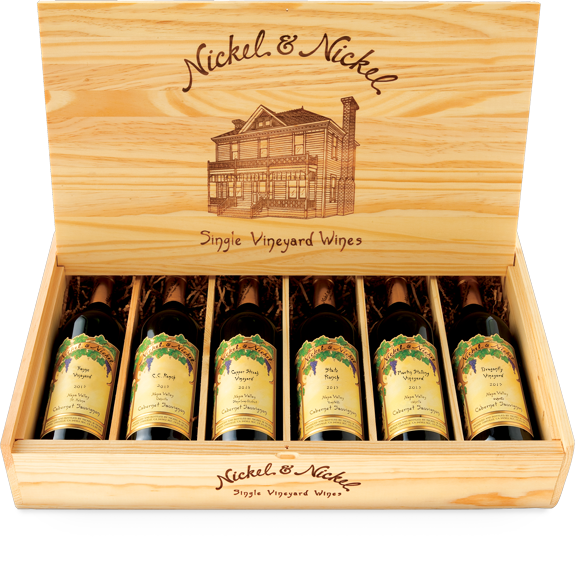 Visit our online store to acquire your favorite Nickel & Nickel single-vineyard wines and to reserve allocations of our more limited offerings. 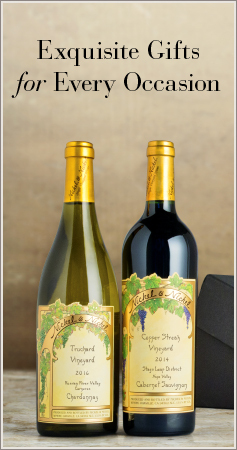 Our Club Cabernet wine club was created especially for lovers of Napa Valley Cabernet Sauvignon who enjoy collecting, tasting and comparing our distinctive Nickel & Nickel Single-Vineyard Cabernets.